David Riley is the Executive Chef for Chartwells with over 44 years’ experience in food and catering. David is responsible for menu development, APL management, training and hospitality for Entrust in partnership with Chartwells. David works closely with Juliet & Grace, ensuring our recipes are child-friendly, tasty and compliant to the School Food Standards. 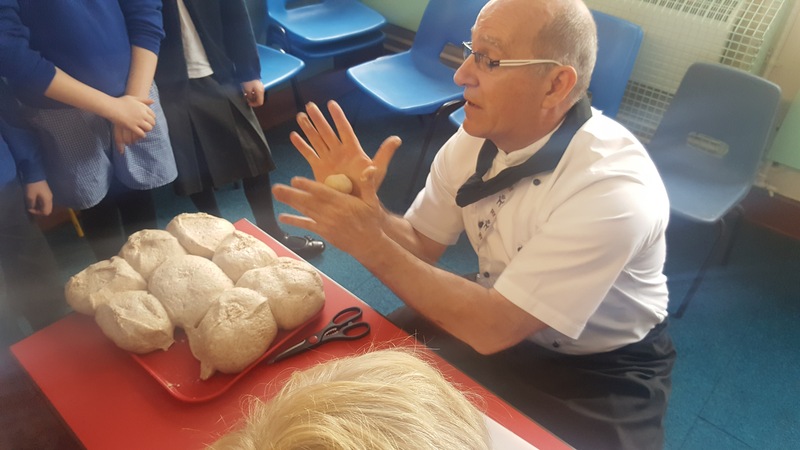 David also showcases his culinary skills across the Primary, Middle & High School estate by carrying out cookery shows and food demonstrations. 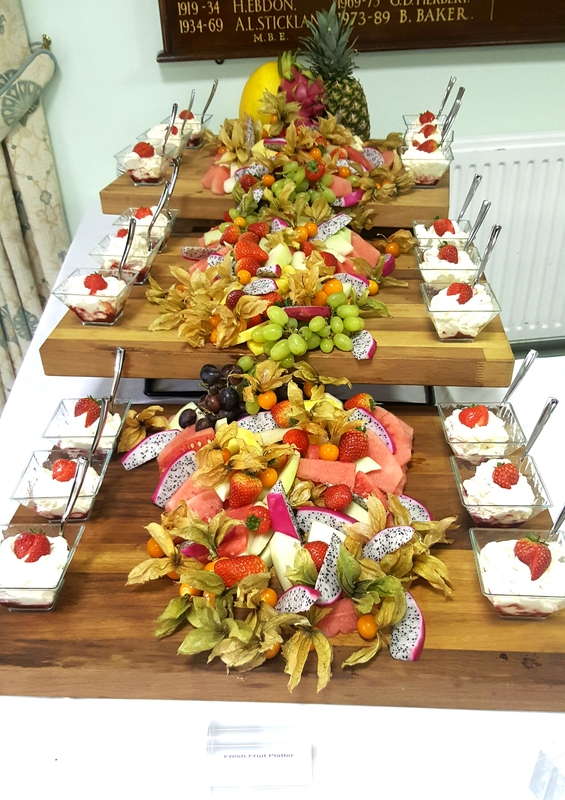 Juliet Gennard is the Business Excellence Support for the Chartwells Business Excellence Team in Staffordshire with a total of 30 years’ experience in the food and catering industry with the last 9 Years in the Education Catering Sector. Juliet supports the Business Excellence Team. Prior to this she worked for Entrust in the Food Development Team and previously for Staffordshire County Council with in the Food Development Team, also as an Operations Officer and also as Catering Manager with in a large High School in Staffordshire. 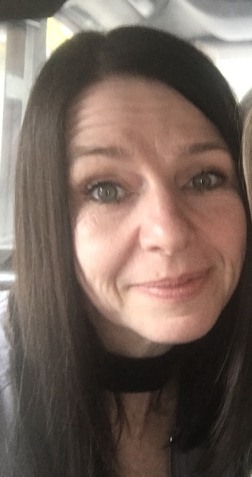 Juliet is responsible for Supporting the Business Excellence Team, this includes supporting the Team on a daily basis, facilitating Chartwells Marketing to all sites via email and print where necessary, facilitating all Business Excellence communication and team and site support. 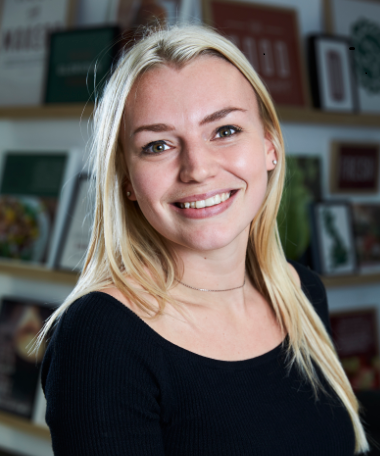 Juliet also works closely with David and Grace when developing menus and the theme day marketing calendar and ensures the marketing for this reaches all sites from the initial art work production to print fulfilment dispatch and delivery to all sites. Grace Scott is a qualified nutritionist with 2 years’ experience working in food and catering. Grace joined the Staffordshire team in September 2016 and is responsible for delivering nutrition education to schools, managing special diets and ensuring schools comply with the Food Information Regulations. Grace also works closely with David when developing menus by ensuring menus are nutritious, balanced and meet the School Food Standards and Silver Food for Life catering marks. Chartwells attend the Staffordshire 'Big Fat Chat'! 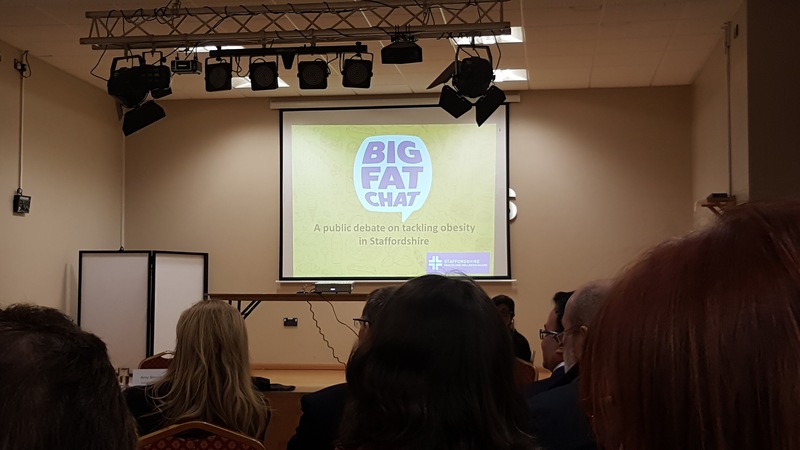 Some of our Chartwells team went along to support Staffordshire County Council's Big Fat Chat Public Health Debate in Hednesford. This event was put on to tackle some of the social issues associated with Obesity in the county. Topics discussed were around school, parent and manufacturer responsibilities as well as advice regarding weight loss and making healthy habits. Two of our very own nutritionists attended this important debate as well as our contract director and business excellence support manager. Some really controversial topics, a great and informative evening! Entrust in Partnership with Chartwells put on a lovely Christmas display in their Primary School Units in December 2016. As we know, Christmas is all about the festivities and food! With this in mind, Chartwells rose well and truly to the occasion by providing a fantastic Christmas Theme Day Menu for our Staffordshire Schools and plenty of ideas for our kitchen units to do up their service counters! 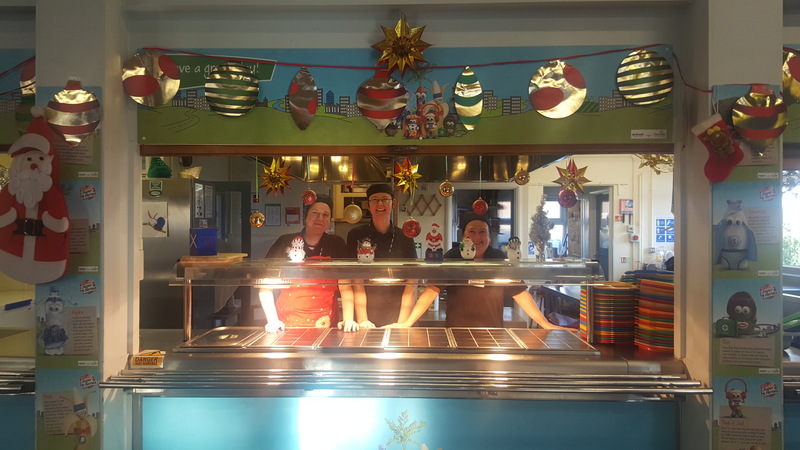 As you can see, our fantastic managers at Bishop Rawle Primary school put together a wonderful festive display for the children, igniting excitement and uptake of our school meals! Well done team! Entrust in Partnership with Chartwells provided the hospitality to the Annual Headteachers Conference 2016. Entrust in Partnership with Chartwells provided the hospitality to the Headteachers Conference on 8th November 2016. David Riley our Executive Chef and his team worked hard to provide high quality food which was presented beautifully and served by the Area Management Team. Our Nutritionist, Grace Scott also had a Nutrition Stall set up in the exhibitors hall, providing Nutrition Education Resources to Headteachers as well as her very own Smoothie Bike demonstration! “May I say a real BIG thank you for all your help and support with the HT Conference. The quality of food and service was 1st class with many compliments.